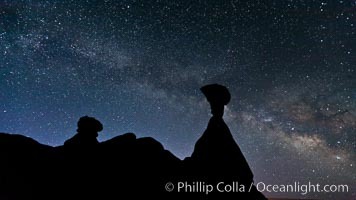 The Milky Way rises in the sky above the Toadstool Hoodoos near the Paria Rimrocks. Rimrock Hoodoos. Grand Staircase - Escalante National Monument Photo. Toadstool Hoodoos near the Paria Rimrocks. Grand Staircase - Escalante National Monument Picture. Toadstool Hoodoos near the Paria Rimrocks. 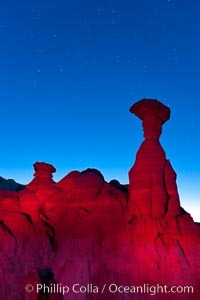 Stock Photography of Grand Staircase - Escalante National Monument. Toadstool Hoodoos near the Paria Rimrocks. 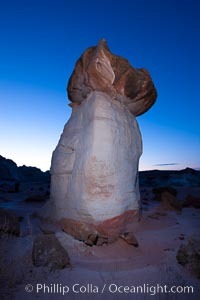 Photograph of Grand Staircase - Escalante National Monument. 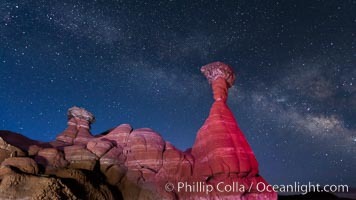 The Milky Way rises in the sky above the Toadstool Hoodoos near the Paria Rimrocks. Rimrock Hoodoos. Grand Staircase - Escalante National Monument Photos. Toadstool Hoodoos near the Paria Rimrocks. Grand Staircase - Escalante National Monument Image. 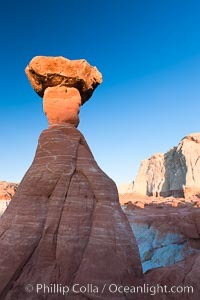 Professional stock photos of Grand Staircase - Escalante National Monument. 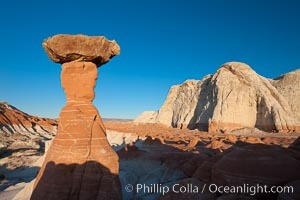 Pictures of Grand Staircase - Escalante National Monument.